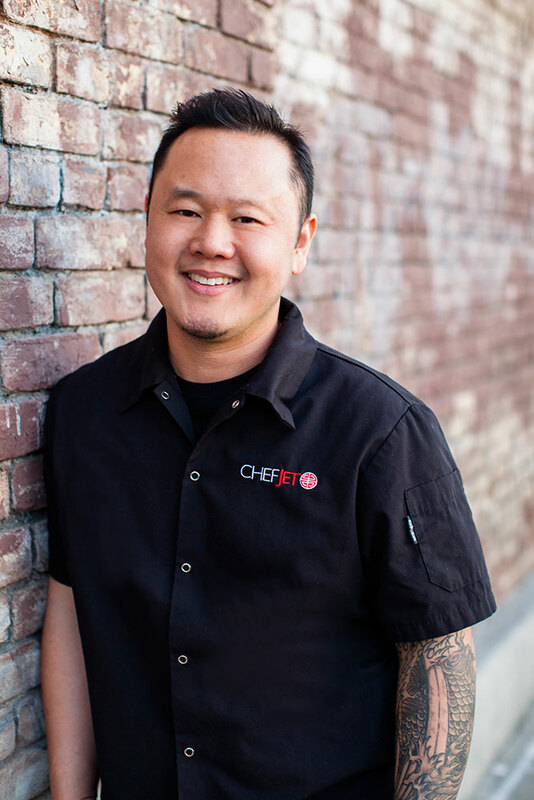 Jet Tila has carved a singular niche as a chef, culinary ambassador, and gastronomic storyteller. Nationally known for his TV appearances on Anthony Bourdain: Parts Unknown, as a judge on Food Network’s Cutthroat Kitchen, and battling legendary Chef Masaharu Morimoto on Iron Chef America, in September 2014 he expanded his culinary expertise as chef and partner at Stir Market, Los Angeles’ new and modern take on the classic European food hall experience. Named the inaugural Thai Culinary Ambassador in the United States by the Royal Thai Consulate, Tila keeps close to his roots by conducting Melting Pot Tours of Thai Town in Los Angeles. Photograph courtesy of Jet Tila.